Over 340 tickets were sold for the annual Petersburg Community Club’s Christmas Dinner and Show held Monday, Dec. 20. Only $50,000 remains to be raised for a new wing at Good Samaritan Society’s Wolf Memorial Nursing Home in Albion. 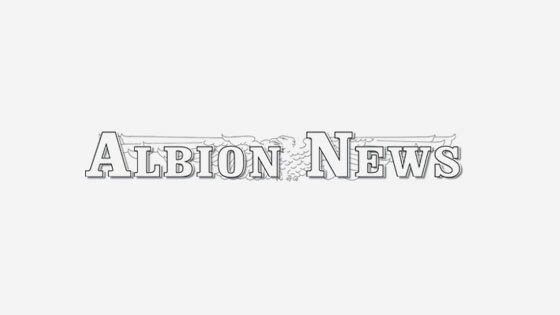 Five new members were elected to the board of directors at the Albion Chamber of Commerce meeting Monday evening, Dec. 20.